Here’s news of a great kids’ event coming up soon for those of you in the UK who are interested in science and technology – that’s pretty much everybody, right? And the good news is – it’s all completely free to attend. 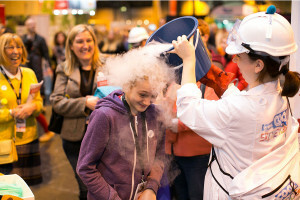 The Big Bang UK Young Scientists & Engineers Fair, the largest celebration of science, technology, engineering and maths (STEM) for young people in the UK will be held at the NEC Birmingham, on the 16th to the 19th of March 2016. 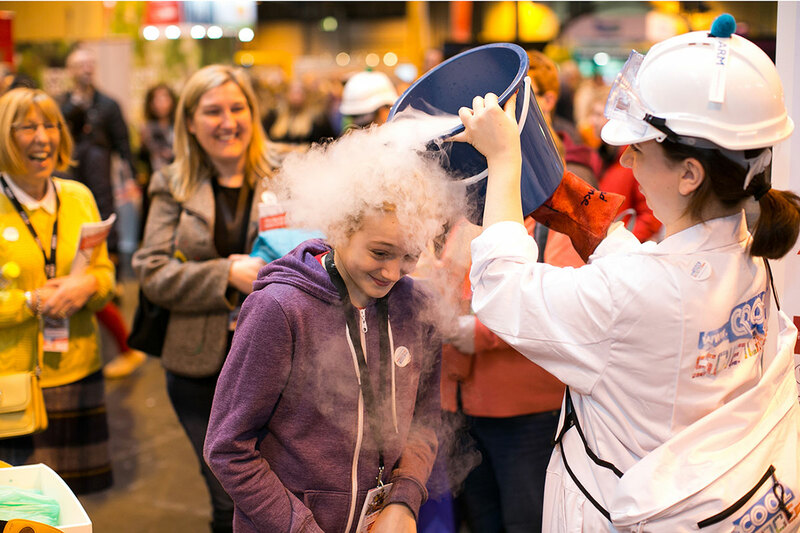 The Big Bang Fair is an award-winning combination of exciting theatre shows, over 150 interactive workshops and exhibits, as well as careers information from STEM professionals. The annual event is designed to inspire young people to consider a career in science, technology, engineering and maths (STEM). The fair is aimed primarily at 11-14 year old children, their teachers and parents. Saturday 19th March is the day for the public and families to attend. For the first time, the Saturday of the Big Bang Fair will have a special focus on the many exciting careers in engineering and science that are out there for young people. The Fair offers experiences in virtual reality, medicine, marine biology, film and TV, space exploration, explosive chemistry, crime-solving, robots, computer coding, microscopic bugs, giant trucks and more. Sounds like a fun day out, doesn’t it? STEM employers will also be in attendance to show how these exciting experiences can be part of a whole range of real world job opportunities. Will you be going along to this event? Is there anything like this happening where you live? Leave a comment below. 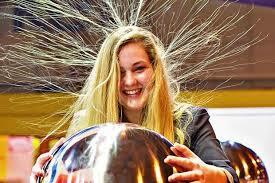 We think it was an amazing experience for young children to help them with their future and understanding of science! We realy wish we were there because of your descriptive explination of the event. By the pictures shown, we can see the smiles on everyones faces and that proves what an amazing day it was. Not only did it give the children an educational oppertunity, but a fun one to! Thankyou for sharing we realy enjoyed your story!